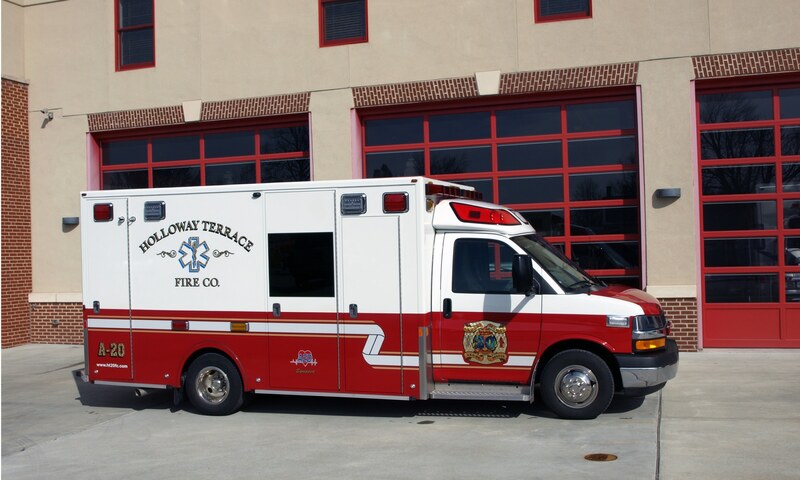 RedStorm Fire & Rescue Apparatus is proud to represent Demers Ambulance. Demers is the oldest continuous ambulance manufacturer in North America and well known for the exceptional ambulances and value they deliver. This well-earned reputation is driven by the fact that Demers and its ambulances are built on a core set of values that guide how they conduct themselves in the communities they serve. And we’re happy to be part of that. Demers core values, or “Demers DNA”, represent the essence of their brand, company and products. Demers DNA consists of the following elements: Safety, Innovation, Quality and being a Trusted Partner. You’ll see that shine through in every Demers ambulance and how we support you after Demers joins your fleet. Demers Type I ambulances are built for the long run. 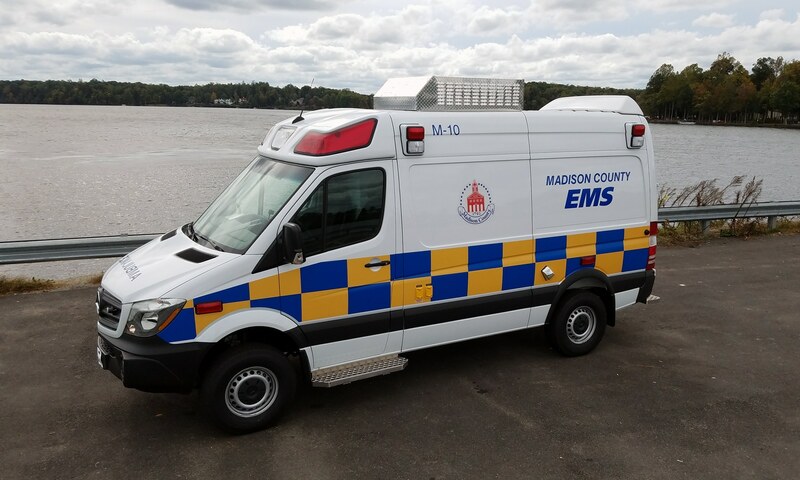 With ample storage for equipment and countless module configurations, we can customize your ambulance to perfectly fit your department’s or service’s needs. Built for both crew comfort and occupant safety, Demers provides innovative standard features to make your job easier. With superior overall design and craftsmanship, Demers Type I vehicles combine safety, innovation and quality – all to get you home safely. Demers Type II ambulances are built for the long run. 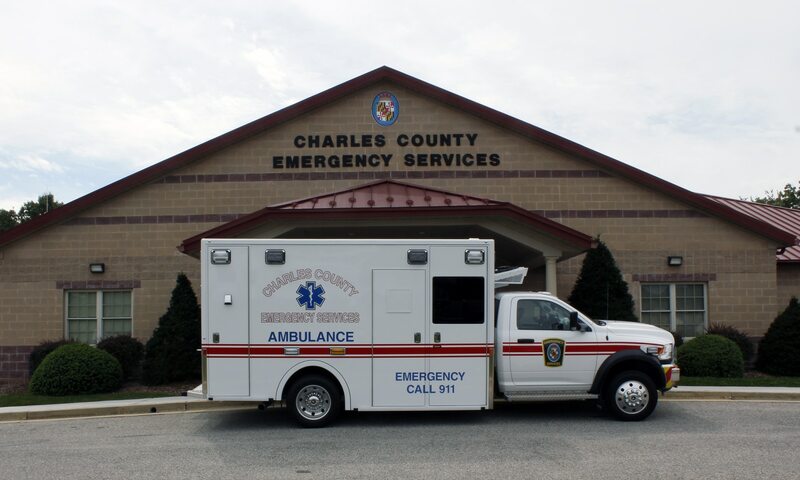 Because all their designs are tested to the highest industry standards, you can be sure you can care for patients in one of the most ergonomic and safest Type II ambulances on the market. You’ll also be driving more dollars to your bottom line because Demers Type IIs lead their category for total cost of ownership and best resale value. Superb overall design and construction and innovative standard features that offer comfort, safety and savings: What’s not to like? Demers Type III ambulances come preloaded with features. Maneuverable, economical and available in four modules sizes: 151″, 152″, 164″ and 170″. Because all Demers designs are tested to the highest industry standards, you can be sure you can care for your patients in the most high-tech, ergonomic and safest Type III emergency ambulances on the market. And, you’ll love your bottom line because Demers’ Type III ambulances lead their category for total cost of ownership. Top quality that’s also good for your bottom line: What more could you ask for?